Speed and reputation impact the ranking of your site. You can protect the SEO investment you’ve made with site security and backups. Don’t risk losing your place to downtime or ransomware attacks when it’s so simple to prevent. You can move your site back to a previous version with a click, so you’re open for business again ASAP if anything ever goes wrong. Daily scans will warn you of malware so you can keep your site safe for customers. Unlock the power to be involved in the process or just set it and forget it to focus on your business. Get back to normal. Quickly. If you’re the victim of malware attack, a full website backup will restore and recover everything – painlessly. Unless your data is lost by accident, it’s probably a result of something unexpected – like a website hack. Just think, if you suddenly lost all your data today, what are you at risk of losing? A lot. 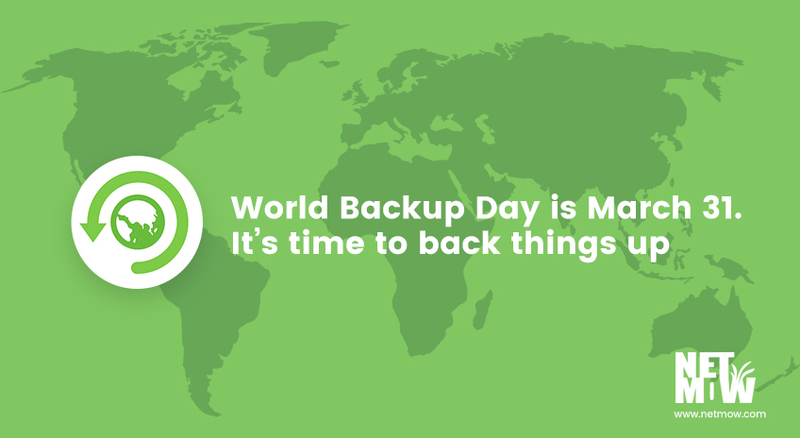 If you backup your data: Nothing – You’re covered. Investing in a proper backup process is always a good value proposition… considering what you might lose if you… well, you know. So, instead of risking losing your important files and databases, back ‘em all up – so when the unexpected happens, you’re prepared.